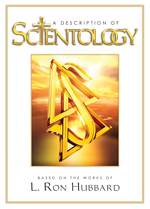 The Scientology objection to psychiatry does not stem from any desire to deny the insane treatment. Rather, the Church objects to the mistreatment of the insane, which is psychiatry’s historical hallmark. That is why the Church supports the Citizens Commission on Human Rights, which works to expose and eradicate the brutalization of patients in the name of “mental health.” Over the years, the Citizens Commission has investigated and exposed thousands upon thousands of cases of psychiatric negligence, abuse and brutality. Nor do Scientologists believe people should be stigmatized with labels and “treated” with “cures” that have no basis in science and are brutal in the extreme. Through its long and tragic history psychiatry has invented numerous “cures” which eventually proved destructive in the extreme. In the eighteenth and nineteenth centuries, mentally troubled patients were literally subjected to torture devices. Next it was ice baths and insulin shock. Then electroconvulsive therapy that caused broken teeth and bones as well as loss of memory and regression into comatose states. Next, it was prefrontal lobotomies with an ice pick through the eye socket. Today it is drugs. It is now routine psychiatric practice to label and stigmatize youth with wholesale diagnoses of mental disorders. It is staggeringly profitable business. But while psychiatrists rake in billions, society receives a new generation of life-long drug addicts and thus still more customers for psychotropic drugs. Today, the marketing of antidepressants has likewise reached nightmarish proportions, and the scenario becomes even more disturbing when one considers the explosively violent episodes such drugs precipitate. Moreover, there is categorically no evidence that diseases such drugs claim to treat even exist—which is to say, it’s all an elaborate and deadly hoax. 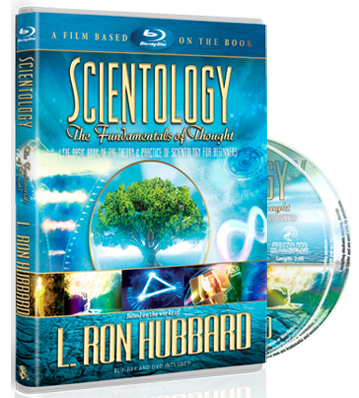 This is not “Scientology belief” or “opinion.” This is fact and this is why Scientologists oppose psychiatric abuse.